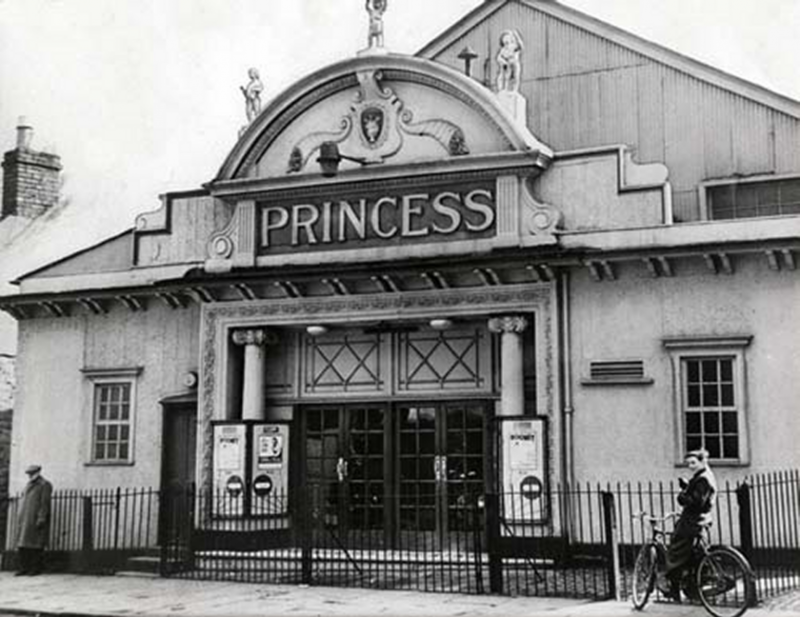 I note the photograph of the Princess Cinema, I am the laddie on the bike, the photo taken by someone from D.C. Thomson about May 1959. I lived at 88, Hawkhill from 1951-53 and went to Tay Street School. Them moved away to Paisley. Came back in 1958 and lived in Rosefield Street. My mum had a second hand shop and a cafe in Brook Street, bottom of Larch Street. I remember playing in the high landie. Only remember one person from Tay Street School, a lass called Ella McGuiken who loved in Park Row until about 1960. She was a bonnie dancer. 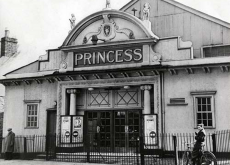 Two cinema's I went to were the Princess and the Regal in Smalls Pend, great days. When I went to Tay Street School the butcher at 90, Hawkhill, Fitzgerald used to give me a lucky rabbits foot every Monday to put on my snake belt, it used to last the week before I had to dump it, can't imagine health and safety nowadays! My dad had a glaciers in the Perth Road call Lindsay and Scott's, my Grandad ran a tailors from 1927 to 1973 in Crichton Street, the tailors also ran the Wednesday half day Dundee football league for many years.